The Township of Chatsworth periodically posts bids, requests for proposals and tenders for various projects. All opportunities will be posted here.  Note to Plan Takers: It is the responsibility of Plan Takers to register with the Township of Chatsworth by emailing Patty Sinnamon at psinnamon@chatsworth.ca. It is the responsibility of Plan Takers to check the website for addendums as Chatsworth does not assume responsibility to guarantee delivery of notification. The Township of Chatsworth is accepting proposals for the demolition and removal of the former Chatsworth Arena building structure and cleanup of all building structure materials, exterior metal sheeting and internal site material located at 5 Toronto Sydenham, Chatsworth, ON. Any and all materials as part of the contract must be removed from the site for reuse, recycling or be disposed of in an appropriate manner. Copies of the detailed Request for Proposal (RFP) can be viewed and downloaded below or by contacting the Clerk’s Department at 519-794-3232, ext. 124. The RFP includes a description of services to be provided by the respondent and clear instructions regarding completion of proposals. Proposals should be submitted in a sealed envelope, marked “Chatsworth Arena RFP” by no later than noon on Wednesday, March 27, 2019 and must be on the approved Tender Form.